We can say for at least another week the campus of Newnan High School will be taken over by the crew, cast and the beloved zombies of The Walking Dead. The Newnan High School located outside of Atlanta, Georgia, has been the scene of some recent filming as the show looks to use the grounds of the school in the next season of the show. The school located on LaGrange Street will feature a scene where the group of survivors find themselves involved in, and the gymnasium will be the place where the action happens. Last Thursday, filming began at Newnan High School and it will finally wrap up tomorrow as the producers will move onto its next scene. 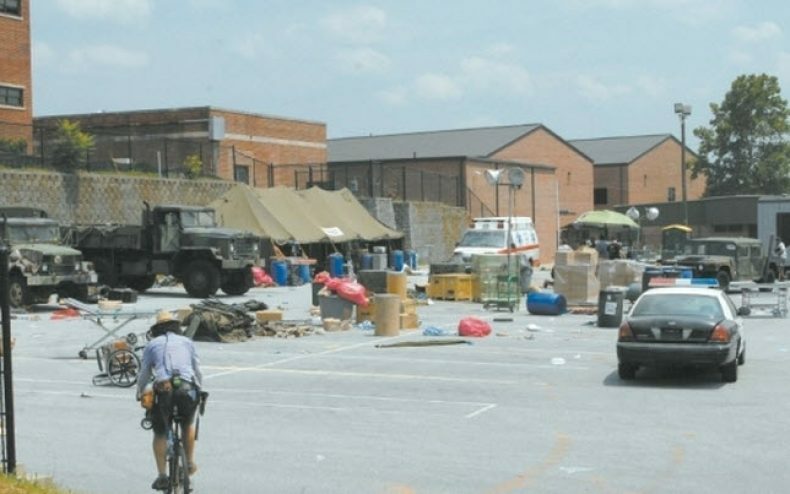 Michael Riley, who is the location manager, mentioned that the group will run into a large hoard of zombies which will be staged to look like a Federal Emergency Management Agency camp. The campus of Newnan High School has tents and army vehicles scattered as the show portrays the abandoned facility. The residents of the surrounding area have been already warned that they may here the sounds of live gun fire as they film overnight, even as late as 4am. Along with the gun fire warnings, the crew has received permission to turn off traffic lights so they can really portray a more ghost town type of feel. Newnan High School will be the location for filming for another day and we can only guess where they would head next. 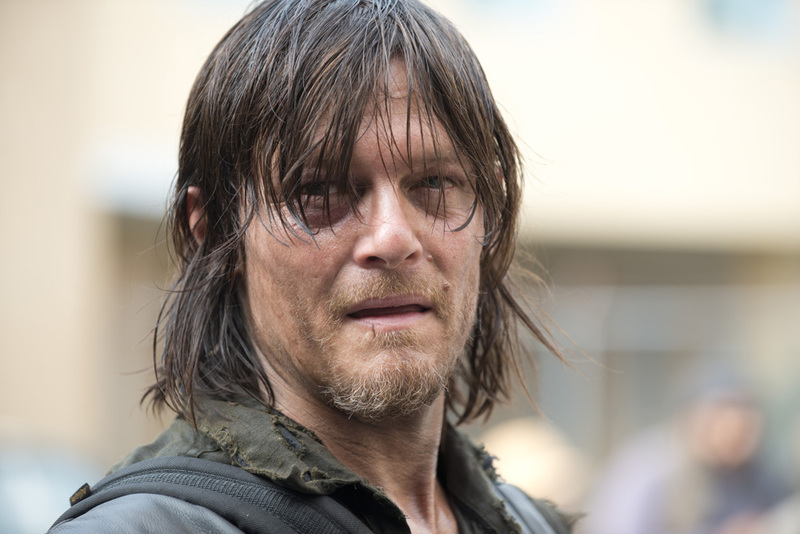 We can guess that after Newnan High School they may move onto filming what will become Hershel’s Farm. best show ever i would love to be in it im already disfigured hint hint…where do you try out someone please. love to be a extra!!!!!!! !